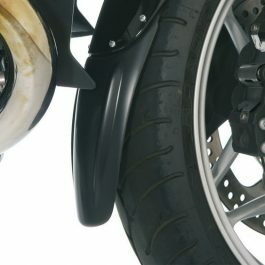 The approved mudguard is now also available for the BMW R 1200 GS + Adv. Especially in the wintertime the GS drivers prefer the MudSling inner fender. 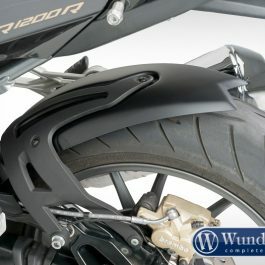 Therefore, we are now also offering this high strength plastic protector for the R 1200 GS +Adv. 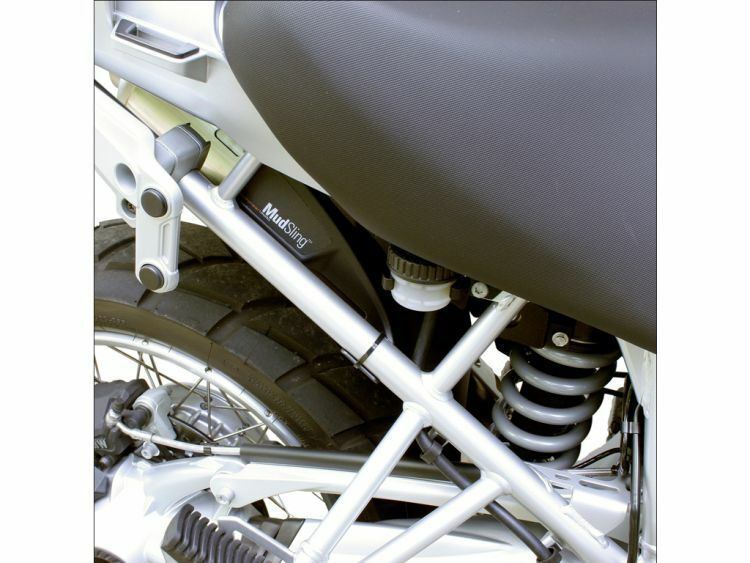 The MudSling protects the rear of all models of the R 1200 GS + Adv. as well as the spring and parts of the propulsion, against splashing and dirt and also from increased corrosion. 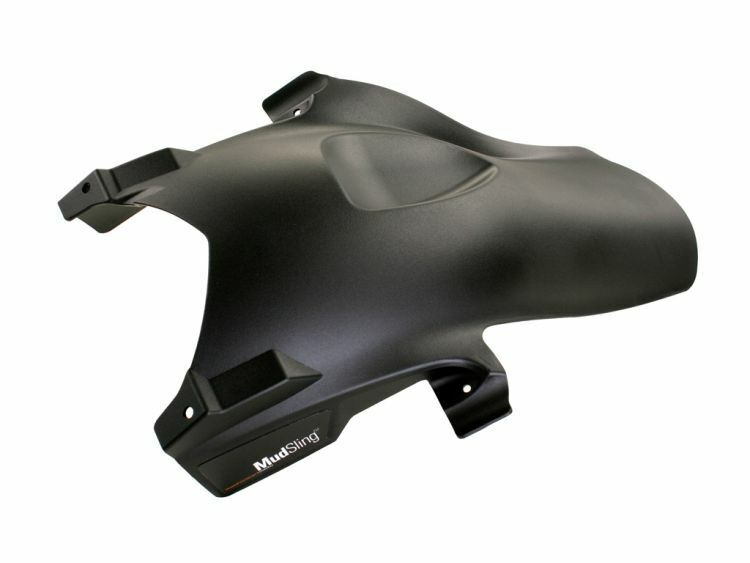 Thanks to it’s well-defined shape, the drivers and co-drivers legs are also perfectly protected against dust and dirt. 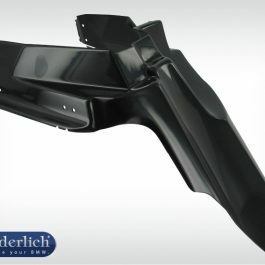 The inner fender consists of crushproof ABS plastic and can be easily installed. It underlines perfectly the design of the GS. An ABE approval is not necessary. 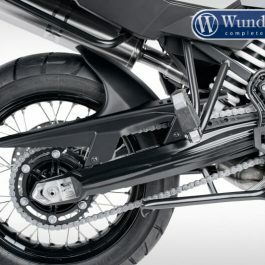 The MudSling for the R 1200 GS + Adv. will be delivered with all necessary mounting parts. An investment that pays for itself quickly.